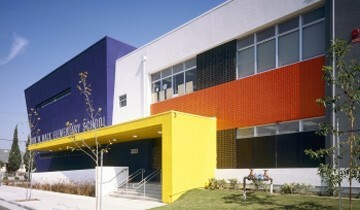 LAUSD is the largest K-12 public school system in California and second largest in the US. The District serves more than 730,000 students and has more than 60,000 employees. In 1997, LAUSD embarked on an unprecedented capital improvement program that has now grown to a total budget of $20 billion, starting with Measure Bond BB—the largest new school construction and modernization program in the history of the US. KKCS provided construction management assistance for new construction as well as the renovation and modernization of air conditioning, safety and technology, plumbing, flooring, pavement resurfacing, re-greening, new electrical service, and fire alarms systems for more than 31 schools as part of a 500-school renovation project. Projects were safely completed without impact to the learning process. 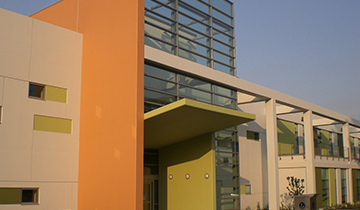 KKCS supplied construction managers, cost estimators, schedulers, and officer engineers.